Helen Jean Rittenhouse, 91 of Cross Lanes, WV previously of Clarksburg, passed away on Tuesday, January 29, 2019 at her daughter’s residence. She was born May 26, 1927 in Wilsonburg, WV; the daughter of the late Hugh and Madeline Hollister Strother. Helen was a homemaker and was very proud of her family. She loved taking care of stray animals and donated to many more organizations as well as her church. She also loved the West Virginia Mountains, the place she always called home. 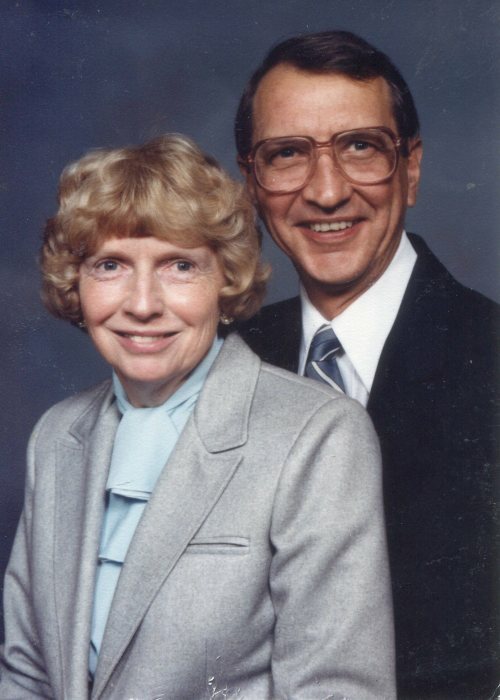 Helen is survived by her two children, Melina Hannon of New York and Monta Llyod and husband Rusty of Eleanor, WV; two grandchildren, Kirstin Miraglia and husband Lou and Hannah Berger and husband Kevin, all of Myrtle Beach, SC; three great grandchildren, Kendall, Baylor and Carmella, all of Myrtle Beach SC. In addition to her parents, Helen is preceded in death by her husband, Jack Rittenhouse and one brother Bud Strother. Family will receive friends at Davis Funeral Home, 124 Olen Thomas Dr., Clarksburg, on Thursday, January 31, 2019 from 12:30 PM until the time of the funeral service at 1:00 pm with Pastor Ken Wright officiating. Interment will follow at Greenlawn Cemetery. Online condolences may be sent to DavisFuneralHomewv.com. 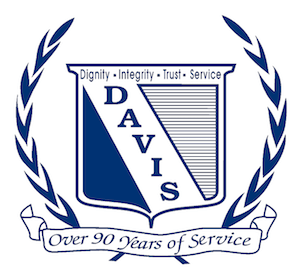 Davis Funeral Home is honored to assist the Rittenhouse family.